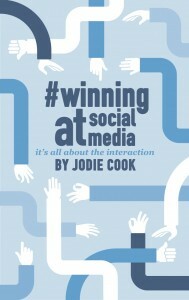 Jodie Cook has become one of the UK’s leading social media experts having established her social media agency back in 2011. Alongside a strong team of social media managers at JC Social Media, Jodie has worked with hundreds of large and small businesses across a variety of sectors, from hospitality to education and manufacturing to property. JC Social Media is now one of the largest specialist social media agencies in the UK and delivers services including comprehensive social media management and training. Social media now plays a huge role in the lives of many people and it is down to businesses to utilise it as a marketing, engagement and lead-generation tool. Through personal use of social networks like Facebook, most people understand the basic functions of social platforms, but businesses often require help from the experts to generate a return from their social media marketing activity. Jodie discovered the power of social media for business whilst on a graduate scheme and founded her social media company the day after it finished. Since then, Jodie has developed an unprecedented knowledge of social media and its application for businesses with a range of marketing goals in a wide range of sectors. This expertise has led her to speak at national events and work with organisations including the NHS, British Athletics and Lloyds Banking Group, and write a book on social media interaction. Alongside husband, Ben, Jodie has penned a further four books on digital marketing. See her Amazon author page here. Jodie has applied her expertise in a variety of ways having published multiple books, featured on panels, radio and even appeared as the expert on a pilot TV show called #Oversharers. 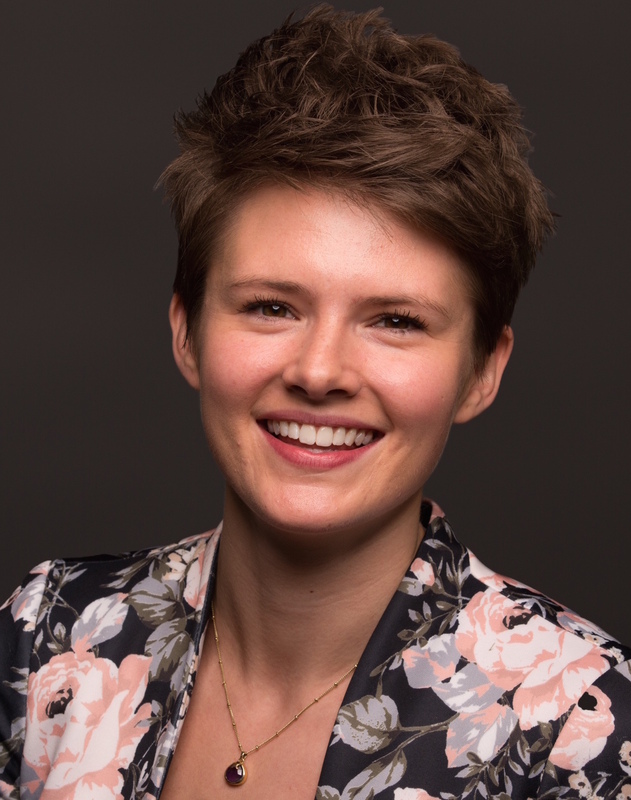 Jodie has undergone expert media training making her ideal for discussing social media with the press and she is always looking for opportunities to write or discuss topical issues. Jodie offers her expertise as a social media consultant and social media speaker to organisations across the UK. To contact Jodie about press and media opportunities as a social media expert, use the contact form. Discussing Facebragging on Virgin Radio. 10 Twitter marketing mistakes you need to stop making (featuring Jodie Cook) in Business News Daily October 2015. Jodie is a social media expert and has established herself as one of the UK's leading authorities on social media. Social media consultancy and speaking.